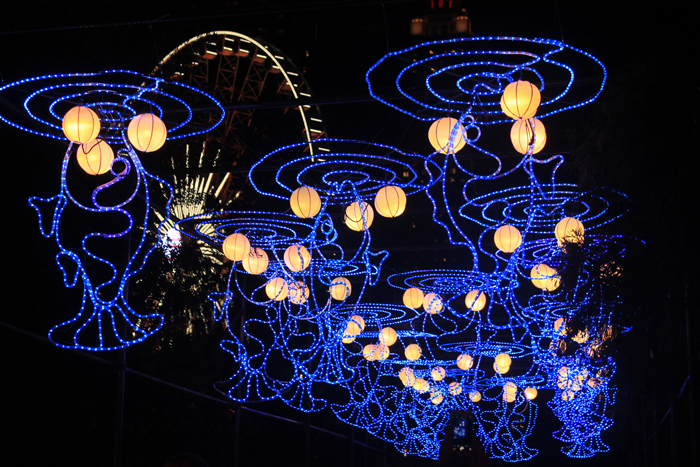 Let the NYE countdown begin! 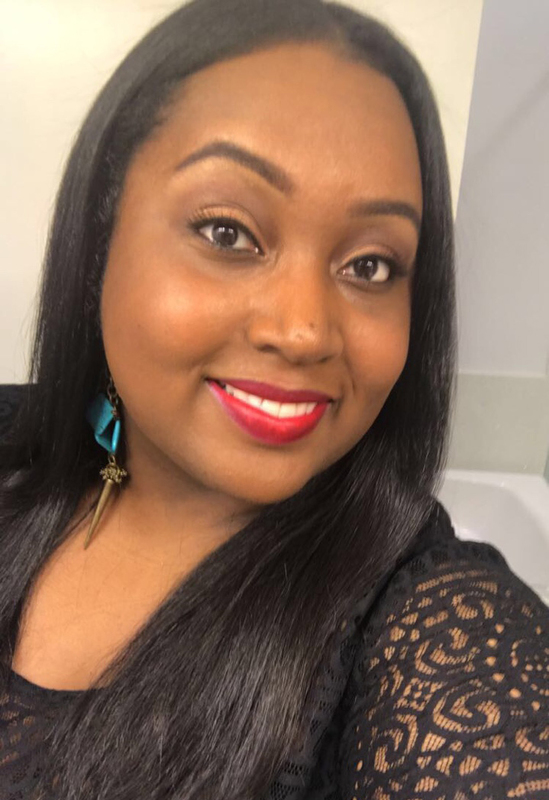 I decided that I want to stay home this New Years Eve but I still had a little bit of the holiday itch left so I wanted to do one last outing before ringing in the new year. 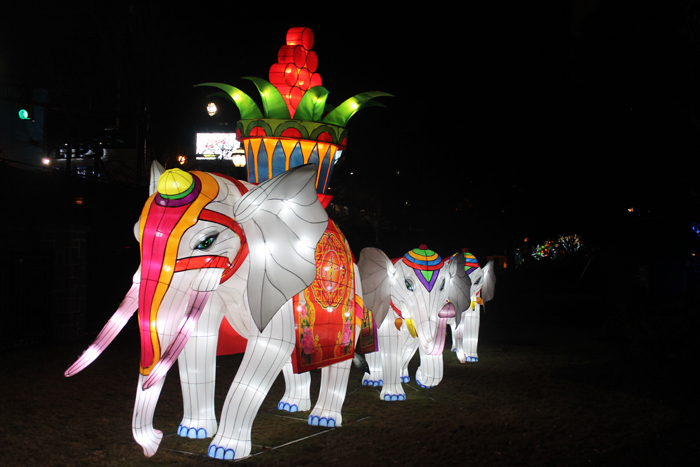 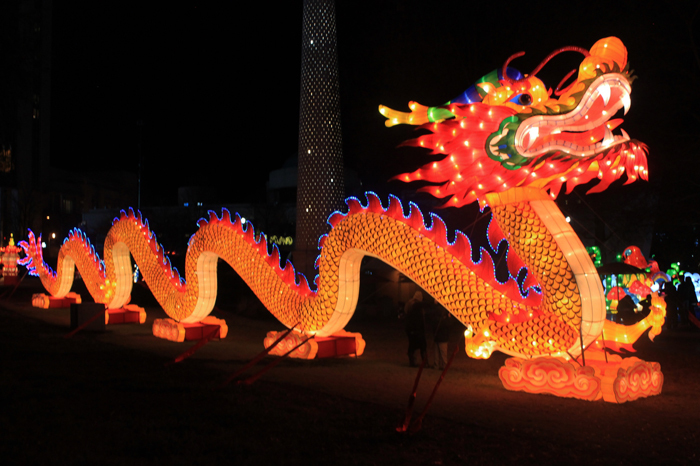 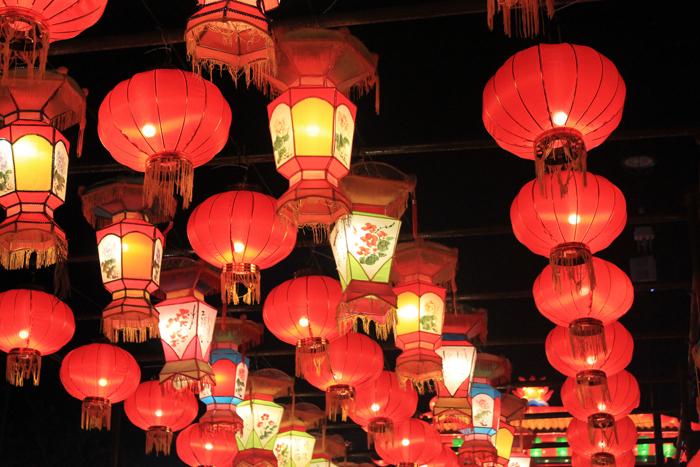 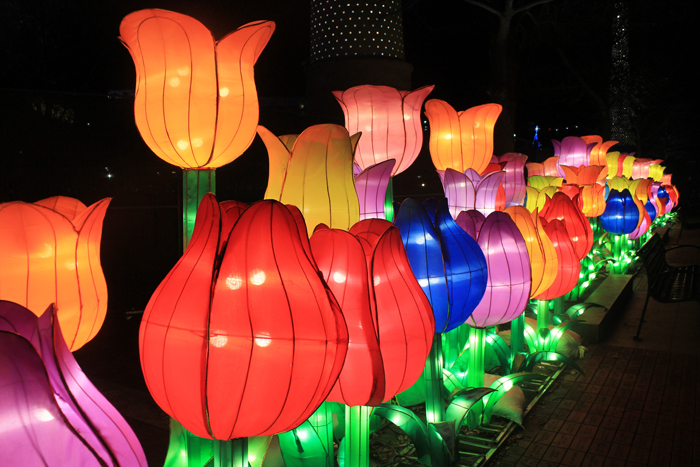 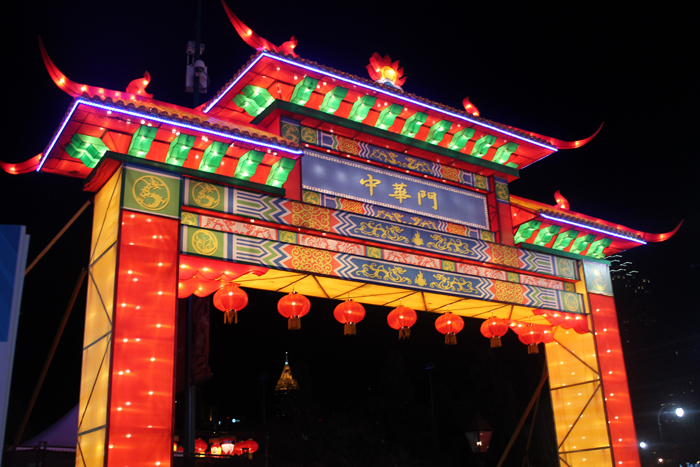 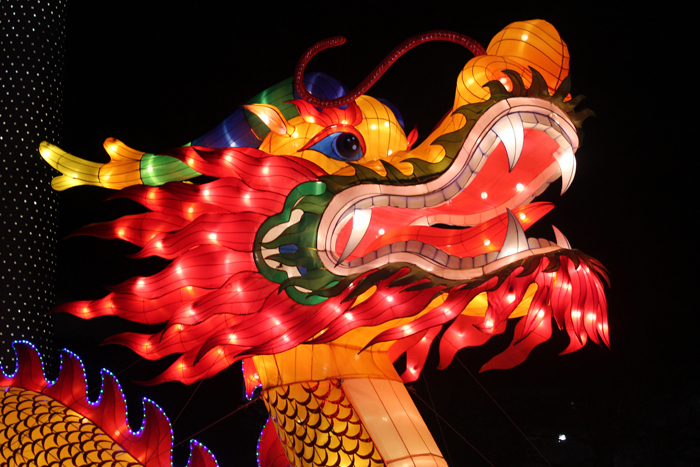 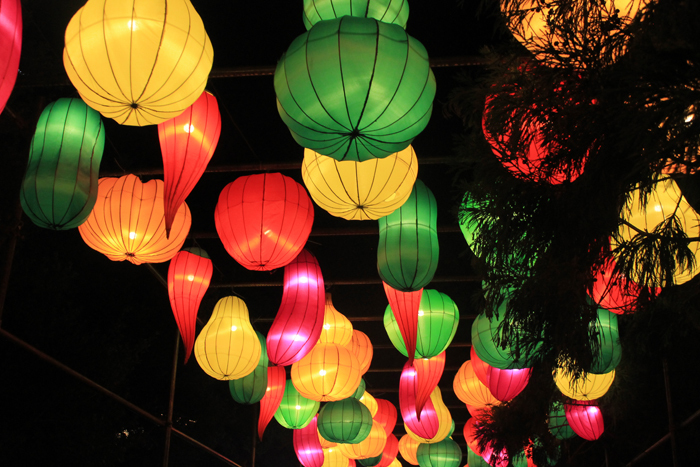 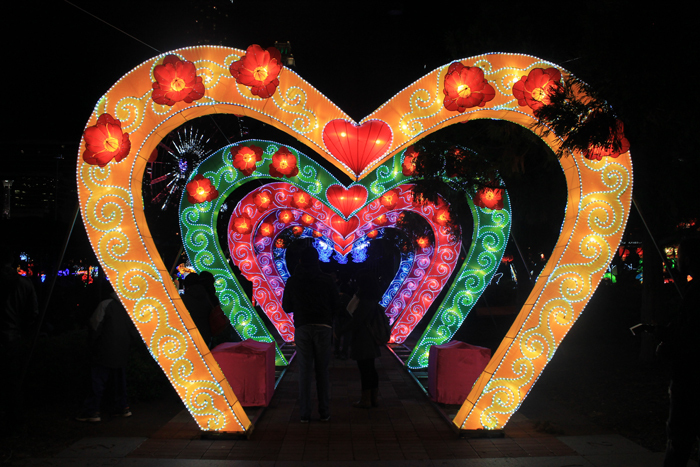 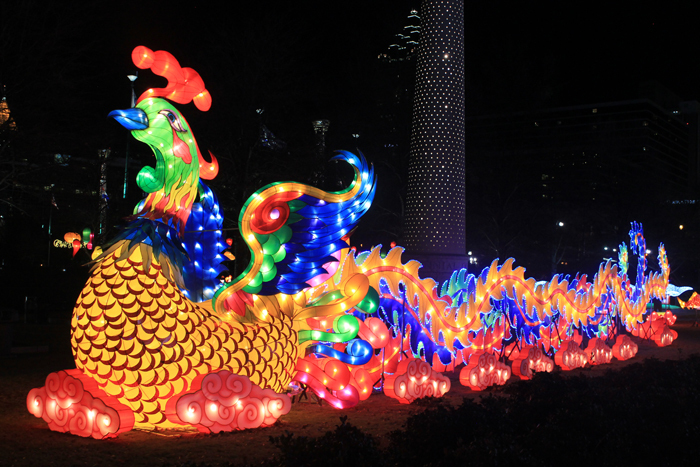 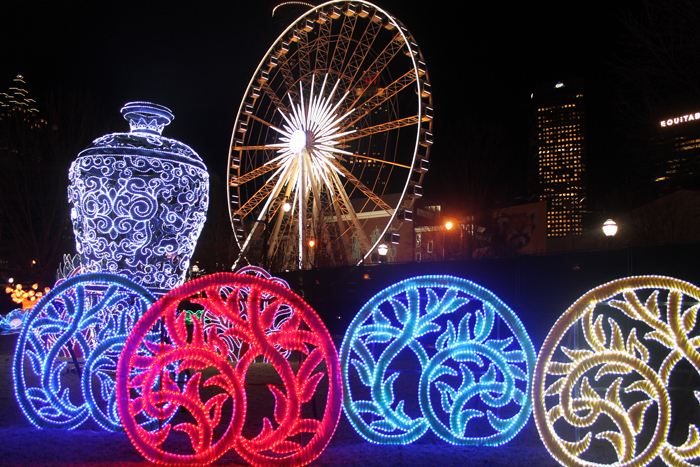 In celebration of Centennial Olympic Park's 20th anniversary the city of Atlanta has hosted a number of events around town this year including the Chinese Lantern Festival. 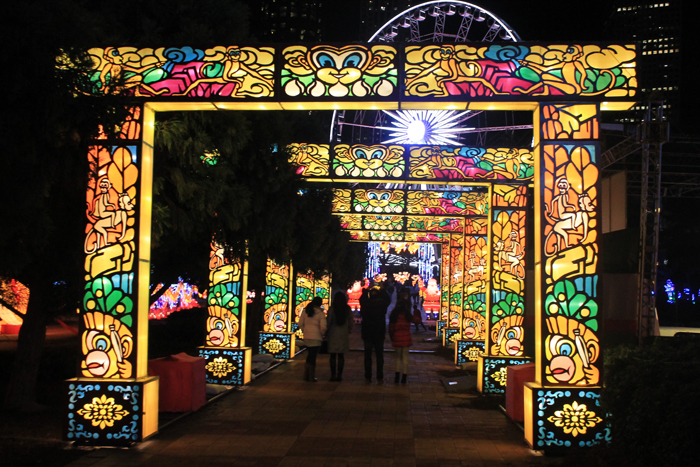 The fest travels around the world and showcases beautiful illuminated, handcrafted decorative lanterns, enriched with Chinese culture.